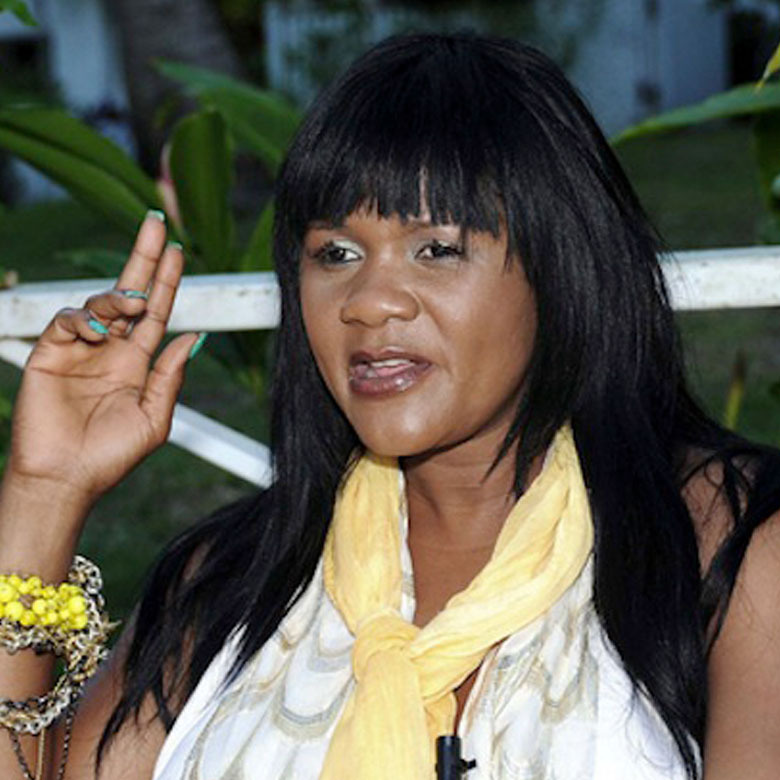 Lady Saw is a Jamaican singer-songwriter whose career has spanned over two decades. Her birth name is Marion Hall but she is famous with her stage name Lady Saw. She recorded her first single for producer Piper, and "Love Me or Lef Me", produced by Olive Shaw received significant airplay. Lady Saw was born on 12 July 1972 in Galina, Saint Mary, Jamaica. She has a brother who performs under the name Sample. As a child, she was a tomboy, sold fruits, and raced wooden karts. She made her first performances in Jamaica at age 15. She completed her Primary School from Galina Primary School. Se had a sewing job at The Free Zone in Kingston, Jamaica at her teenage. In 1987, inspired by famous Jamaican singer Tenor she took the name "Lady Saw". She recorded her first single "Love Me or Lef Me", produced by Olive Shaw which received significant airplay. She topped the Jamaican charts with "If Him Lef" and "Find a Good Man". In August 1994, Saw released her first album entitled Lover Girl. Saw released her second album Give Me the Reason in 1996, the album became known for its explicit sexual lyrics. Again in June 1997, she charted at number 8 on Billboard's Top Reggae Albums chart with album"Passion". In February 1998, she released the first greatest hits album entitled Raw. Saw released fourth album 99 Ways, which charted at number 10 on Billboard's Top Reggae Albums chart. She has released many more albums like, in 1999 "Smile", in August 2004, Strip Tease, Walk Out, Alter Ego and My Way. She is best known for slack performance style, which prompted her to record "What is Slackness? ", Slackness often refers to vulgarity in Jamaican culture. In December 2015, Saw underwent a second Baptism. She identifies herself as Minister Marion Hall or simply Marion Hall. In the same year, she also stated that she will not perform dancehall music. 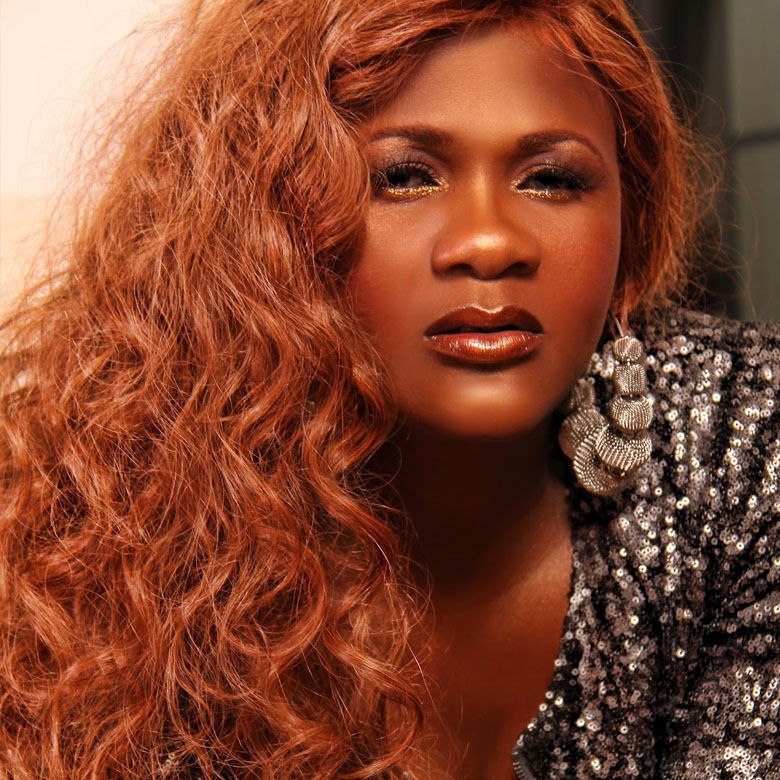 After becoming Christian she has released a few gospel songs; "Jesus In The End", "Cup of Blessings", "God Almighty", and "Heaven" which appear on several mixtapes. 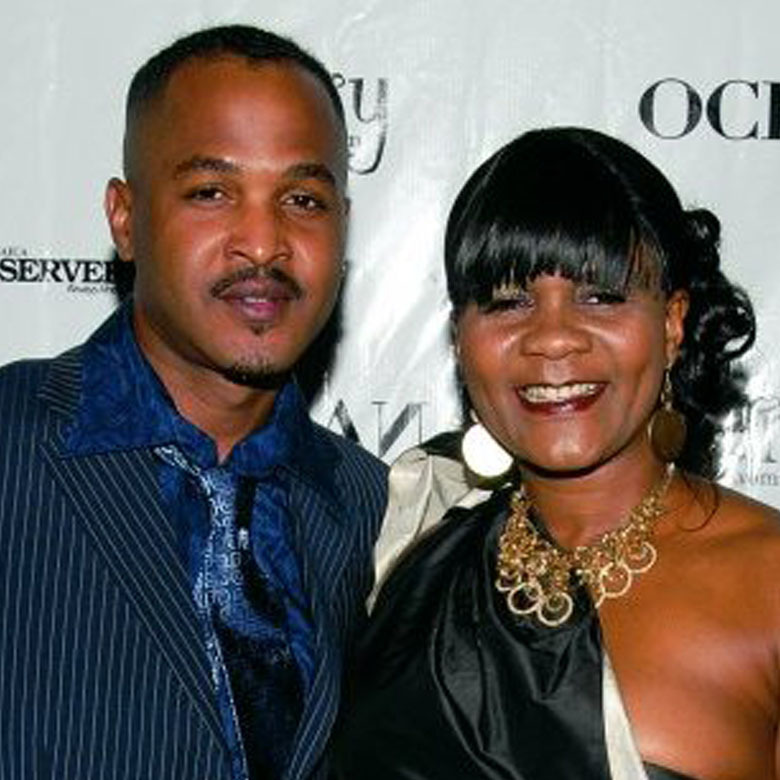 Lady Saw net worth was estimated to be $500 Thousand. Her net worth and salary figures above have been reported from a number of credible sources and websites. Saw has been dating John John for 17 years. He has gotten another woman pregnant but she is ok with it. She told that “Once he is not with another man I am fine… Everybody cheat because I am not perfect myself, who is perfect cast the first stone".